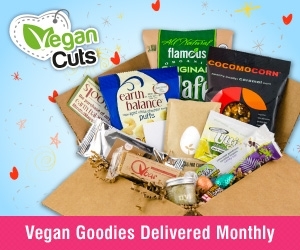 I got a Vegan Cuts snack box in the mail to review but I feel like being a vegan doing a review for vegan snacks from a vegan company on a vegan YouTube channel feels…kind of incestuous. So I decided to bring in some non-biased, non-vegan taste testers to try out the snacks! 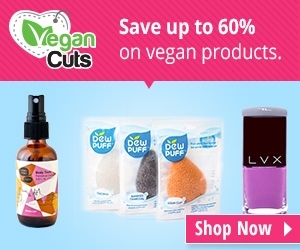 Click any of these images to explore your own Vegan Cuts scores! Be sure to watch the video to hear what they thought. 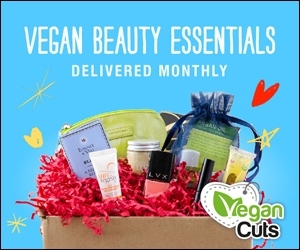 for all kinds of products!